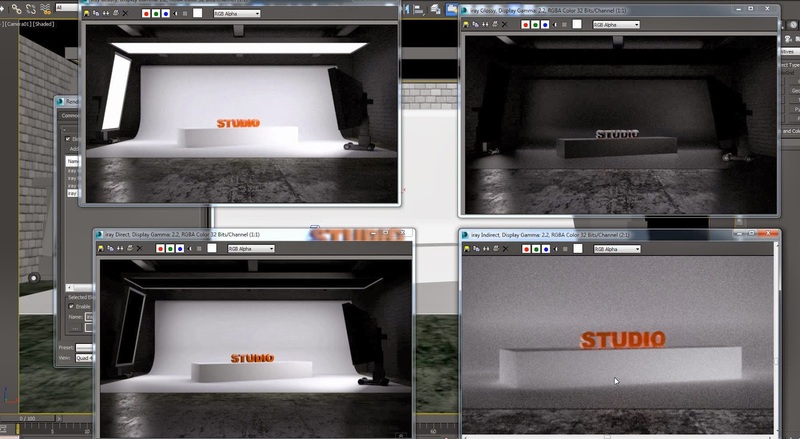 [ #3dsMax #Autodesk ]Check out The First Look video of Autodesk 3ds Max 2015 beta testing version, which is showing the iray string options, render elements and Light Path Expression all new to 3Ds Max 2015. Related to Autodesk softwares, Autodesk said it would discontinue the ability to purchase software upgrades on February 1, 2015. The move is part of its long-term strategy to move revenue from purchases to subscriptions and rentals.